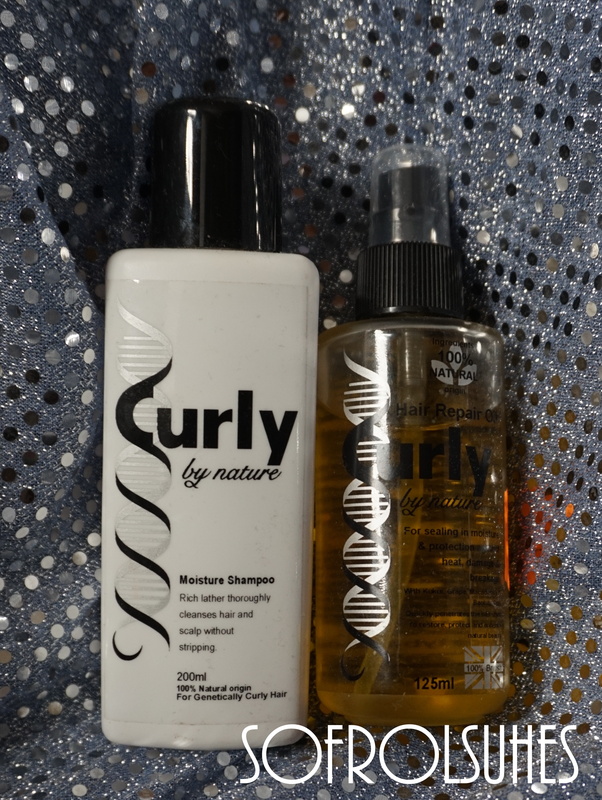 So a few months ago I won some amazing products from Xsandy’s Hair and Beauty shop via their twitter giveaway. They are a Black owned business based in Lewisham and Peckham in South London. These are the products I won. 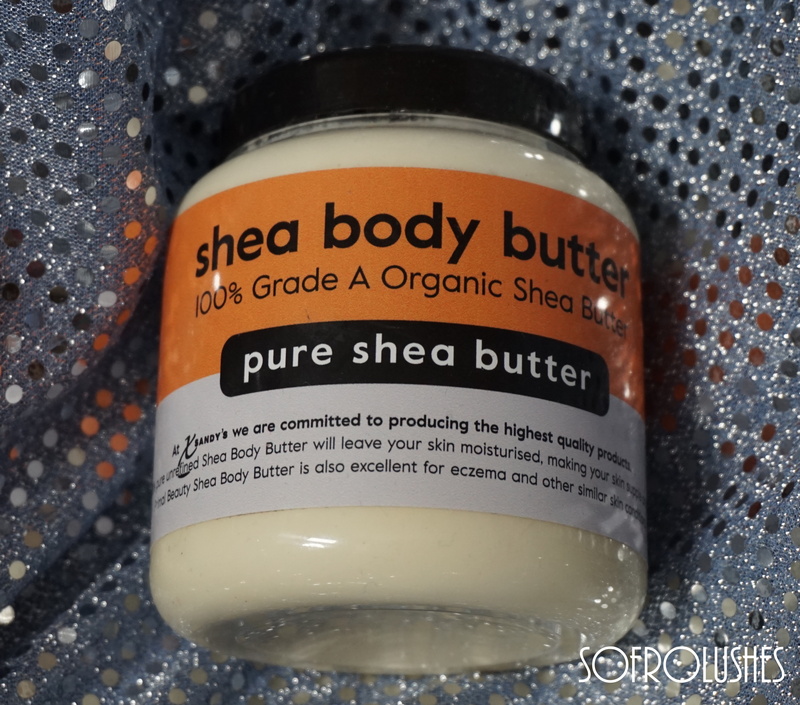 Primal Beauty Shea Body Butter. I use this product mainly on my feet. I have been told it is good for scars and dry skin. 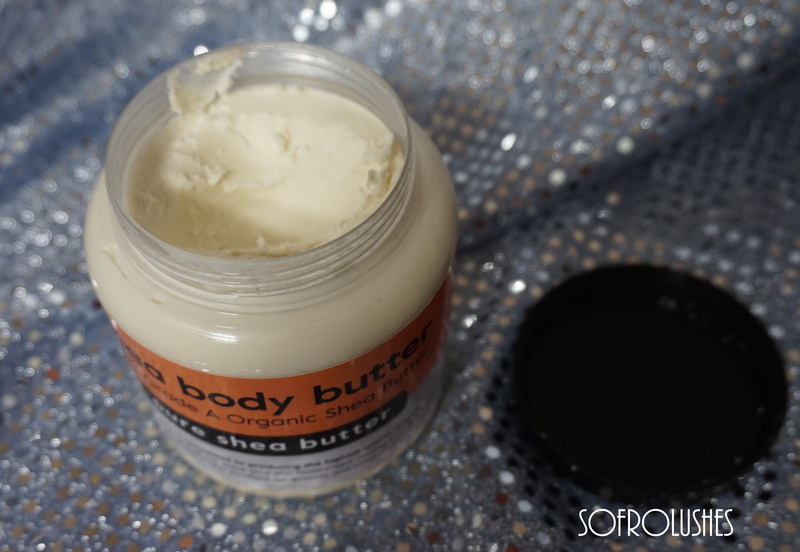 So now I make the effort to use it on old stretch marks and dark spots such as my knees. 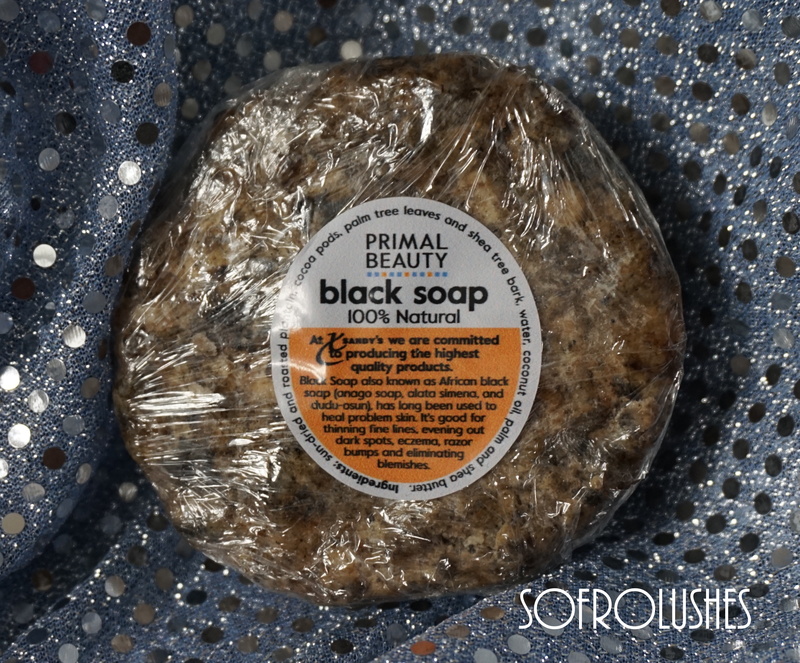 Primal Beauty African Black Soap. This is the legit pure African Black soap. Its soft and slightly crumbly. It lathers well. It is the original stuff and not the soaps dyed black and given the same label. The shampoo works well in my hair. It lathers well. The repair oil is amazing stuff. I sometimes use it just to dab on my hair in-between washes as well. 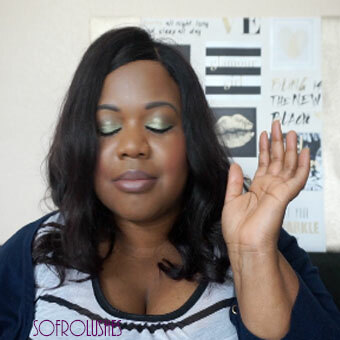 The black soap is really good. Having done my research it is the proper stuff. It cleans really good too.